When Europeans arrived, they made alliances with the Indian nations they encountered. To acquire land and establish peace and friendship, French and British colonial officials negotiated written agreements with leaders of tribal nations. For American Indians, the spoken word was sacred. People were expected to honor agreements, the details of which were passed down over generations through mnemonic (memory) devices such as birch bark scrolls and wampum belts. 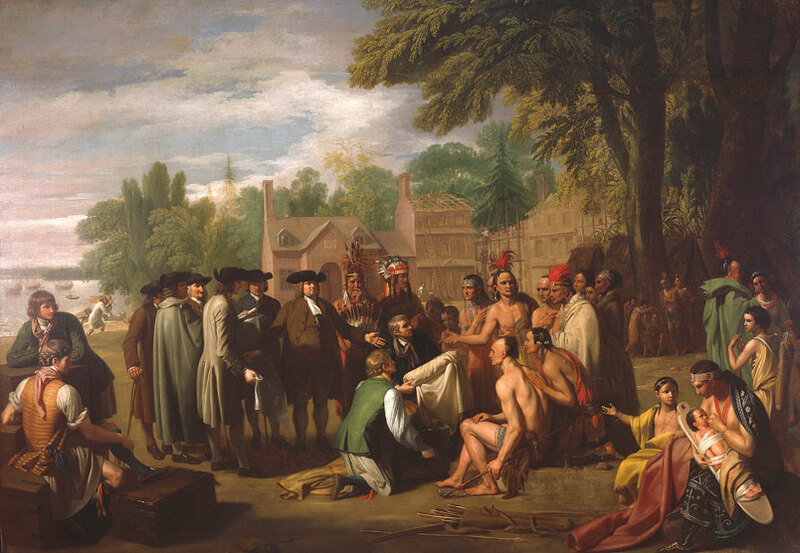 During the War of Independence, the new United States government adopted the tradition of making treaties with American Indians. Additionally, the Constitution provided that the federal government, rather than the individual states, would have sole treaty-making authority with Indian nations. For the United States, treaties were tools for diplomacy and acquiring land for western expansion. For Native peoples, treaties were about establishing peace and friendship and preserving tribal homelands in an ever-changing world. In all, the United States ratified more than 365 Indian treaties from 1777 until 1871, when Congress suspended formal treaty making with Native nations. Indians within Minnesota signed more than 25 treaties with the U.S. between 1805 and 1867. The Pike Treaty of 1805 was the first agreement in which the United States acquired tribal land within the state’s current boundaries. The treaty, negotiated by Lt. Zebulon M. Pike and seven Dakota chiefs, allowed the United States to claim a section of land near the confluence of the Minnesota and Mississippi rivers. 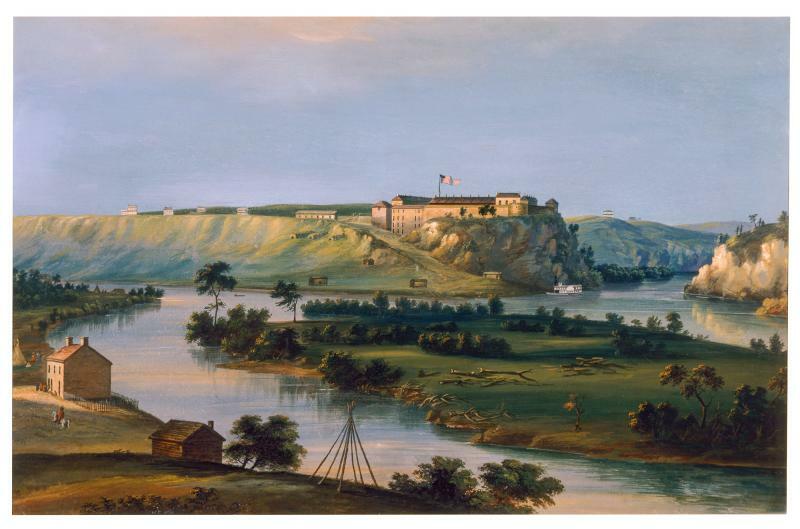 A military installation, which would become known as Fort Snelling, was built on this land in 1819, establishing a permanent American presence in Minnesota Indian Country. 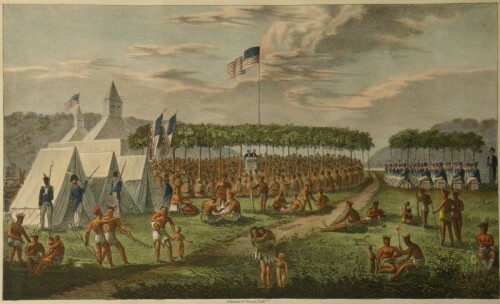 In 1825 nearly a dozen Native nations, including Dakota and Ojibwe, attended the Prairie du Chien treaty council at Fort Crawford, in present-day Wisconsin. A key federal goal of this treaty was to define specific geographic boundaries for the Dakota and Ojibwe. Prior to this, tribal boundaries overlapped.